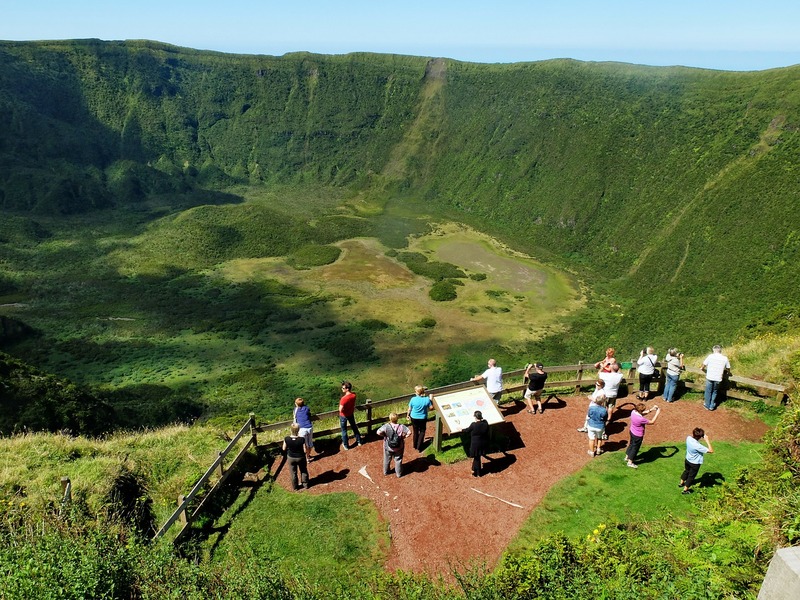 All the Azorean islands are linked by regular flight service on SATA, the Azores regional airline. Atlanticoline provides ferry service among all the islands all year round. 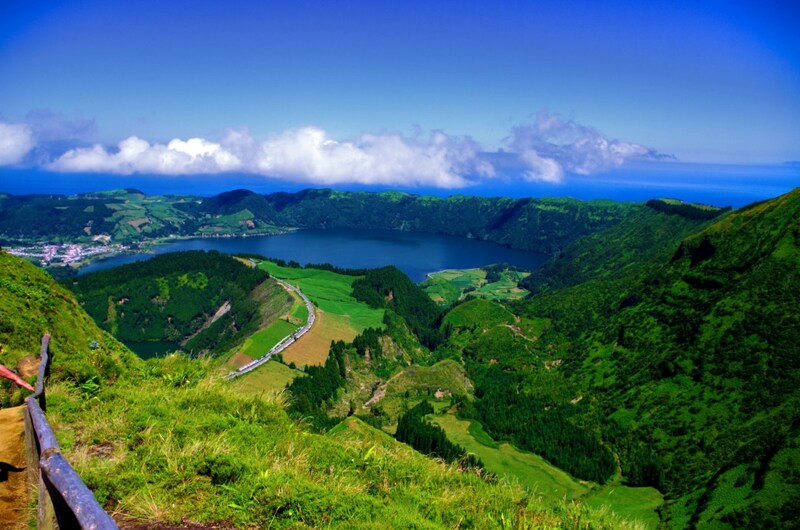 On most islands, car rentals are available. Buses also operate throughout most of the islands and pass through the main villages. On the smaller islands however, buses may have only a few runs per day or none at all on certain days (e.g., Sundays, holidays). 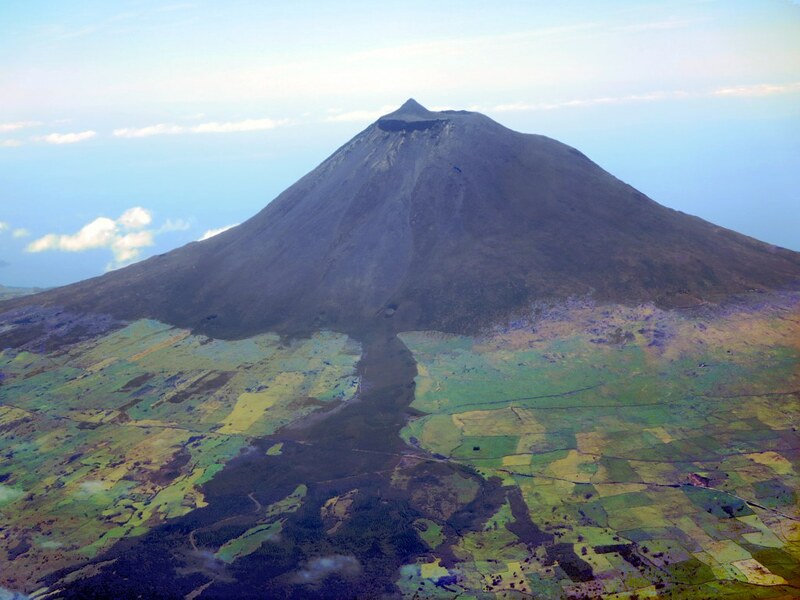 Since these are volcanic islands, the terrain is steep and rugged in many places . The roads wind up very steep hillsides. 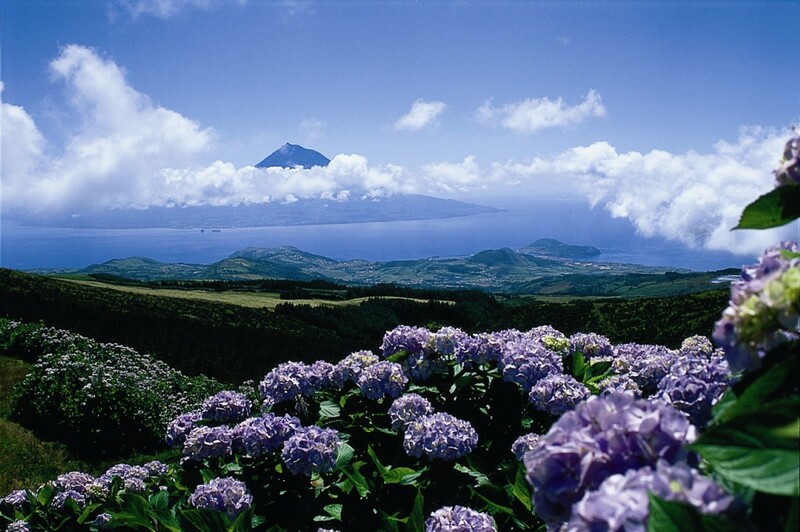 Cycling around the islands is possible if you are in great shape and don’t mind a lot of hill climbing. This is a great place for island hopping and even town hopping by boat. Almost every town is on the shore and most have ports. 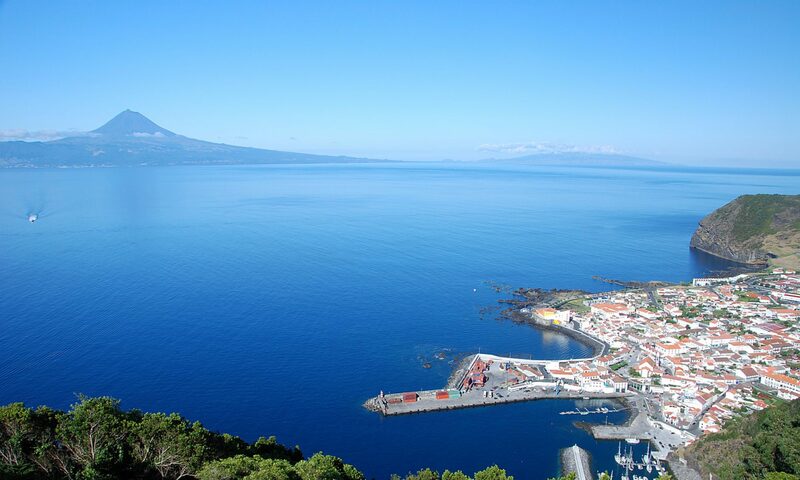 One of the best known sailing ports in the world is Horta on Faial Island. 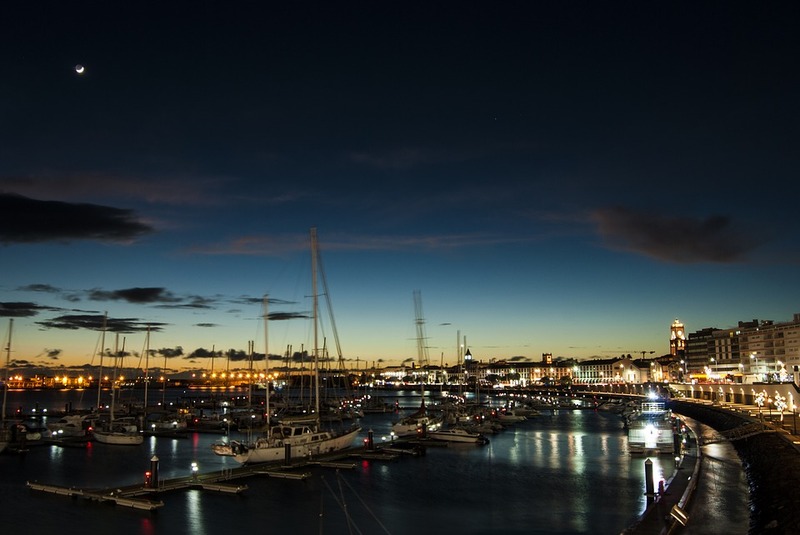 There is a large and fully equipped marina that has catered to many famous boats and regattas. The marina is ideally placed in downtown Horta. There, you can also find the world famous Peters Cafe Sport, a renowned sailor cafe. 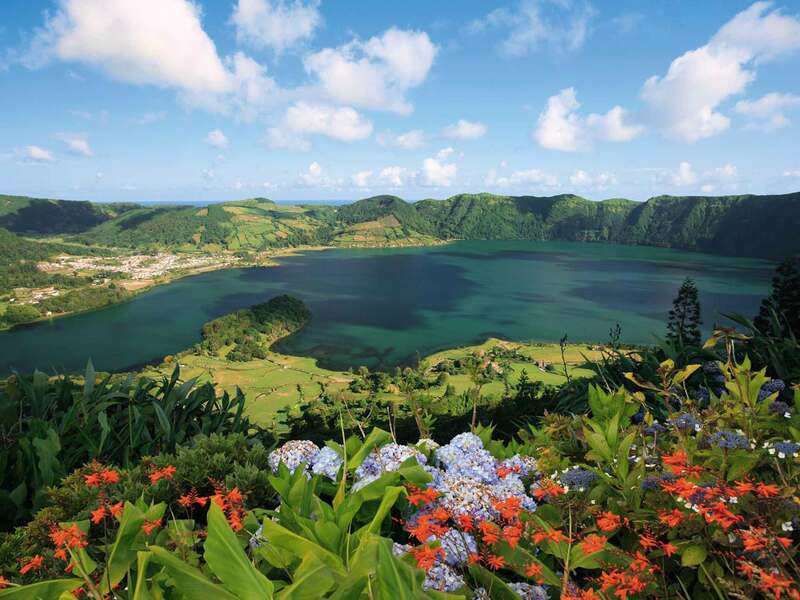 Some other islands, such as Terceira and São Miguel, also have marinas. Even when a marina is not present, many of the larger villages have a harbor suitable for mooring a sailboat or yacht.